Nashville Man Uses Bird Scooter As A Weapon. Amazon Confirms They Pay Employees To Listen To You Through Alexa. Parrot Everyone Loves... 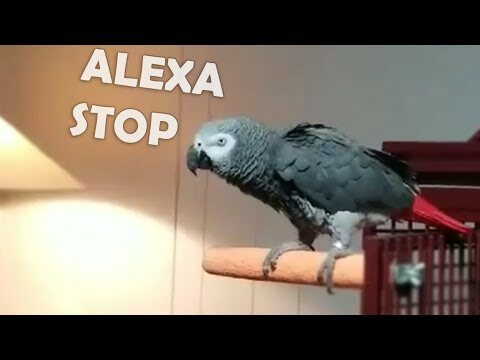 Hates Alexa.